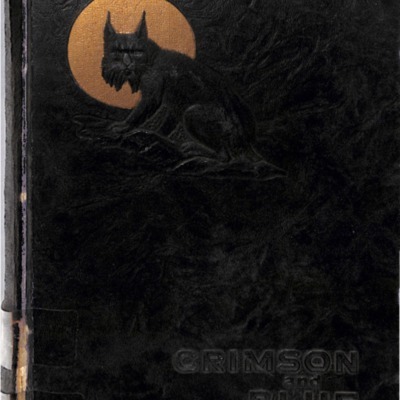 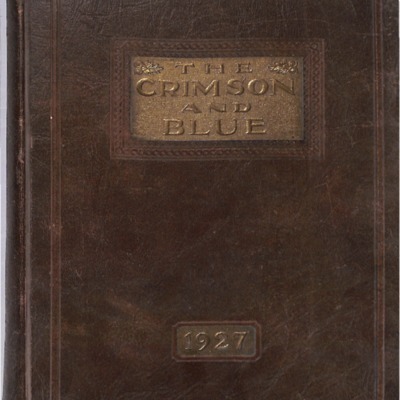 1921 Yearbook (Annual) of Abraham Lincoln High School. 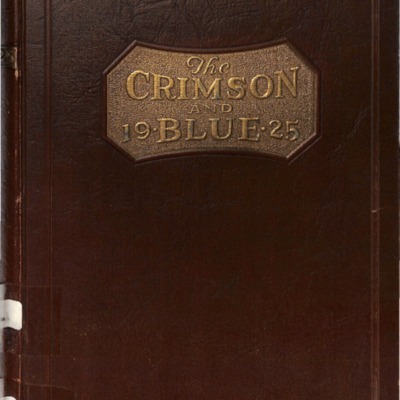 1922 Yearbook (Annual) of Abraham Lincoln High School. 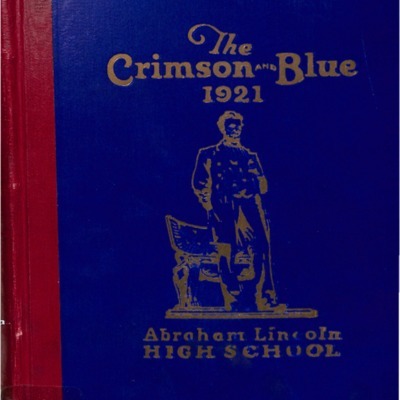 1924 Yearbook (Annual) of Abraham Lincoln High School. 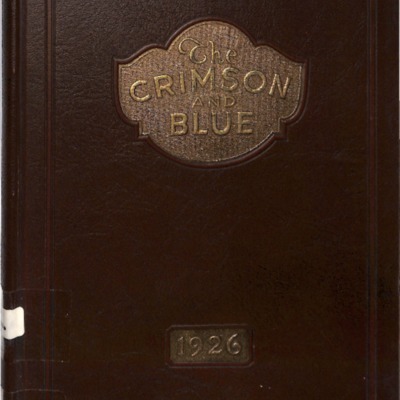 1925 Yearbook (Annual) of Abraham Lincoln High School. 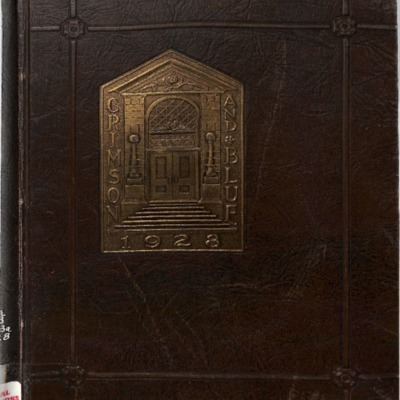 1926 Yearbook (Annual) of Abraham Lincoln High School. 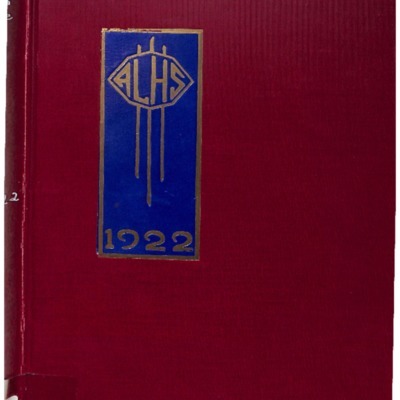 1927 Yearbook (Annual) of Abraham Lincoln High School. 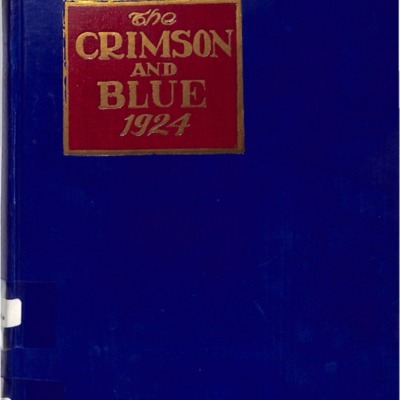 1928 Yearbook (Annual) of Abraham Lincoln High School. 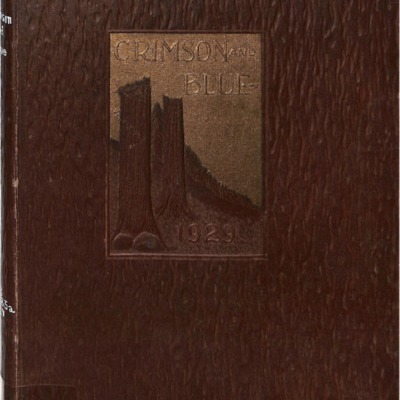 1929 Yearbook (Annual) of Abraham Lincoln High School. 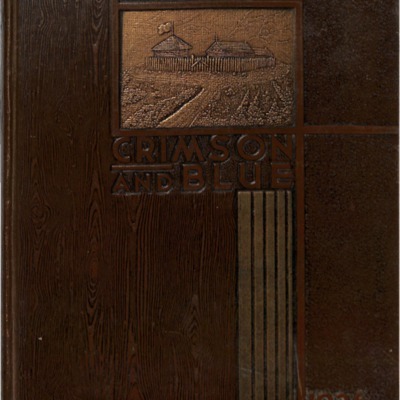 1930 Yearbook (Annual) of Abraham Lincoln High School. 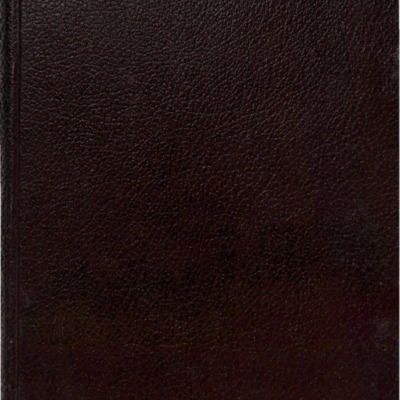 1931 Yearbook (Annual) of Abraham Lincoln High School. 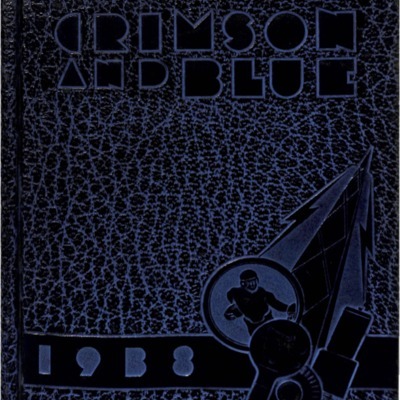 1932 Yearbook (Annual) of Abraham Lincoln High School. 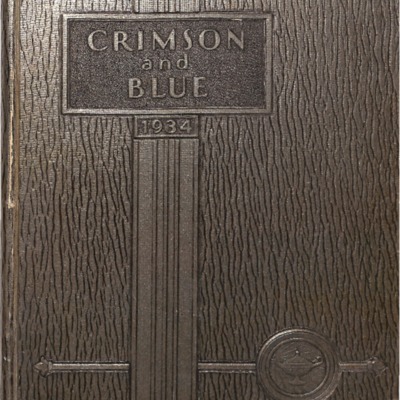 1933 Yearbook (Annual) of Abraham Lincoln High School. 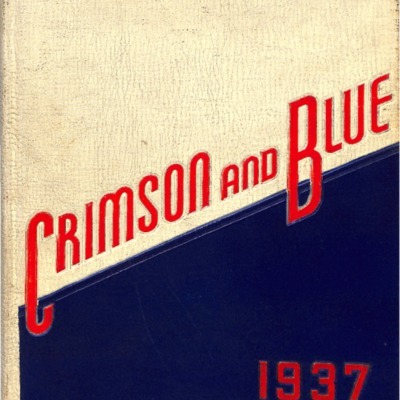 1934 Yearbook (Annual) of Abraham Lincoln High School. 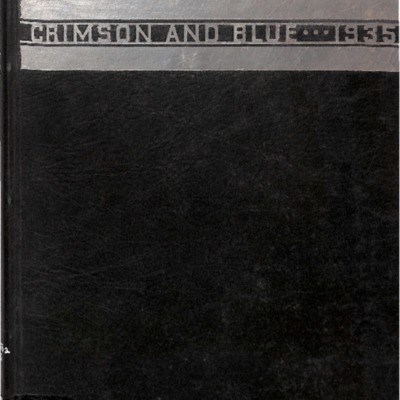 1935 Yearbook (Annual) of Abraham Lincoln High School. 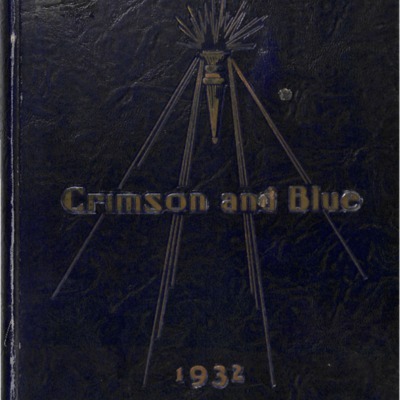 1937 Yearbook (Annual) of Abraham Lincoln High School. 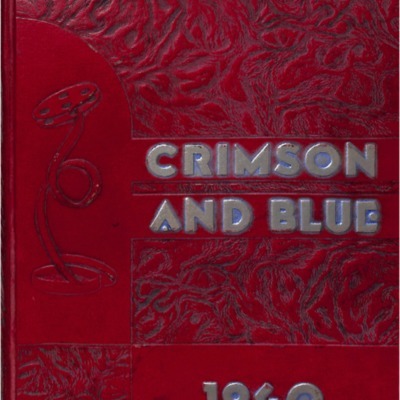 1938 Yearbook (Annual) of Abraham Lincoln High School. 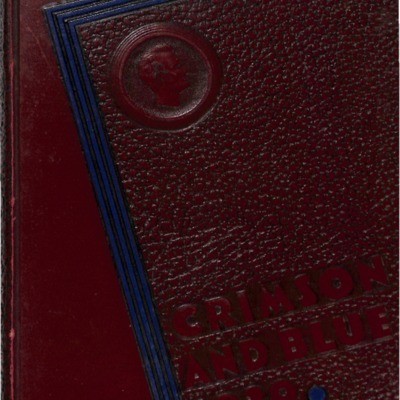 1939 Yearbook (Annual) of Abraham Lincoln High School. 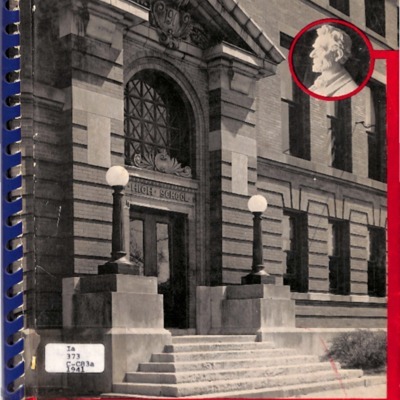 1940 Yearbook (Annual) of Abraham Lincoln High School. 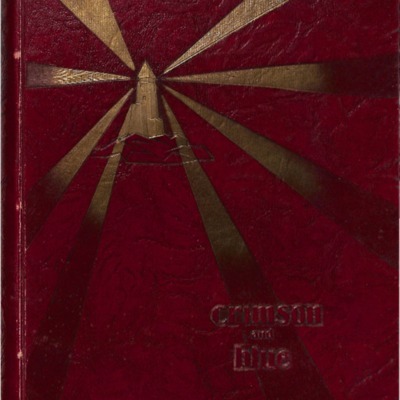 1941 Yearbook (Annual) of Abraham Lincoln High School.